I was surprised, shocked, and a little dumbfounded by the news of a casino coming to Tangipahoa Parish. The site, a flood zone south of I-12 and across from Champ Cooper Elementary School, sounded like a joke. However, this is no joke. There are big promises of jobs-jobs-jobs and sacks of money for the parish treasury. Wonderful, marvelous, very fine times ahead. I’m reminded of the singer Tom Waits and his immortal line, “Just remember: The large print giveth, and the small print taketh away.” I can’t say it any better. The story goes that a Bossier Parish casino wants to come to our parish because the competition is too stiff in the Shreveport area. They plan to move the boat lock, stock, and barrel. Or at least move the “gaming” license. But I have a few basic questions. Didn’t Tangi vote out gambling two decades ago? The river is way too narrow and shallow for a floating casino, right? Isn’t it against current law to place a casino on land? Wouldn’t such a massive concrete eyesore cause greater home flooding up and down the river? Who will be left holding the bag when the project goes belly up or metastasizes into a half-dozen casinos? These are important questions that need to be asked. Of course, don’t expect honest answers from the casino owners, pushers, or lackeys. Everyone should understand the history of gambling in Louisiana. It is a saga of graft and corruption. A great place to learn the story is the book Bad Bet on the Bayou: The Rise of Gambling in Louisiana and the Fall of Governor Edwin Edwards by Tyler Bridges. If you read the book be prepared for your stomach to turn. I’d like to warn local politicians and land developers: The feds currently have Tangipahoa Parish under a microscope. This might be a bad time. Indeed, this past week I read many newspaper accounts of the late Hammond activist CB Forgotston, who fought gambling tooth and nail. 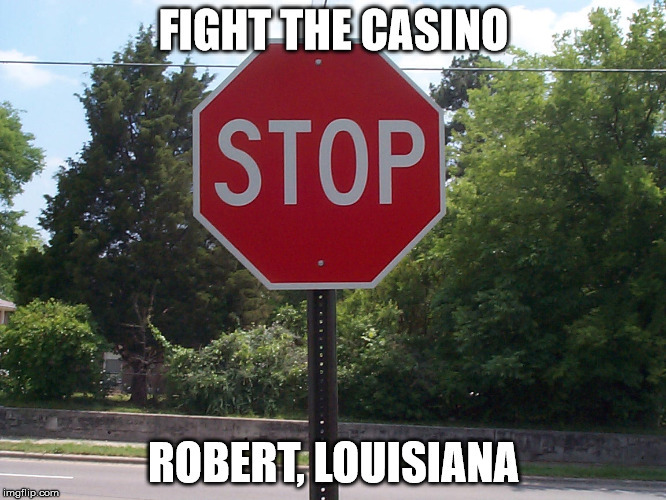 His tireless work fighting the expansion of gambling in Louisiana still rings true, all of it. It was a lost war, but he sure saw the future like a crystal ball. Where are the schools purportedly paid for by gambling revenues? Who has those good jobs the casinos were supposed to provide? What do we have to show for it as a state other than fiscal cliffs and a stagnant population? Frankly, I’m deeply disappointed in Parish President Robby Miller. I voted for him in the last election, and I’ve spent a small fortune at PJ’s Coffee in the past. I like the guy but am shaken that he seems to be the primary public official pushing the casino. I don’t get it and probably won’t get it anytime soon. It’s one step forward, two steps back in Tangipahoa Parish. At least the battery plant in Manchac was nipped in the bud by angry residents concerned by the pollution. Despite promises of jobs and investments, the cost was too high. People stood up. Political hacks backed down. There is a sleeping giant in Tangipahoa Parish, and it needs to awaken soon, a coalition of diverse people for the common cause of stopping the casino. It’s time for religious conservatives, anti-poverty activists, good government advocates, traditionalists, anti-human trafficking leaders, local restauranteurs, and small business owners to come together to stop the social and economic pollution from coming to our parish. The political class will not fight this battle. Don’t expect the elite to show up either. Average citizens need to band together, whether they voted for Trump or Clinton or none of the above. It’s going to be a fight. 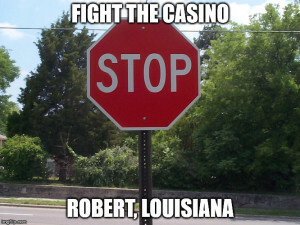 Time to stop the casino in Robert. 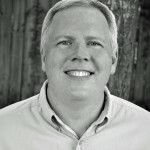 Dayne Sherman’s latest book is Zion: A Novel. Sherman doesn’t speak for any of his employers.